By Nancy Young in Gadgets. Updated on March 5, 2016 . Imagine this. You’ve arrived at your house and start digging around everywhere but you can’t seem to find them. Yes, you’ve misplaced your keys again. 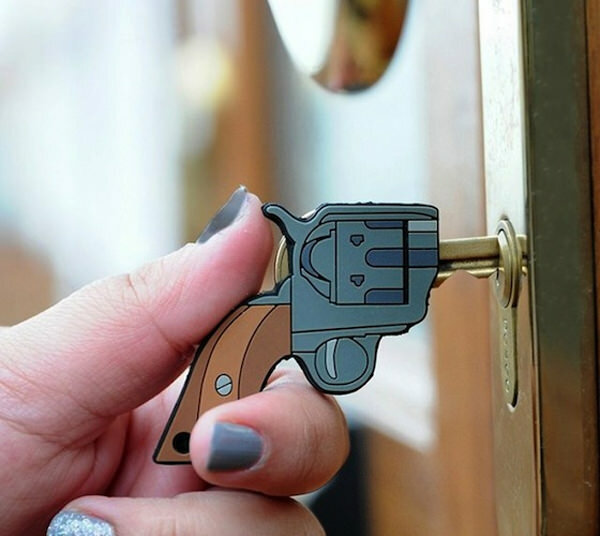 This is where a keyholder would come in handy. A key holder is not just extremely convenient but it’s also necessary. After all, you wouldn’t want your keys to scratch your phone right? Instead of boring old key chains, give these key holders a go. Each of them have their own unique features and designs as well. Let’s get straight to the 15 extraordinary key holders that can help keep your keys in check. Blockey. 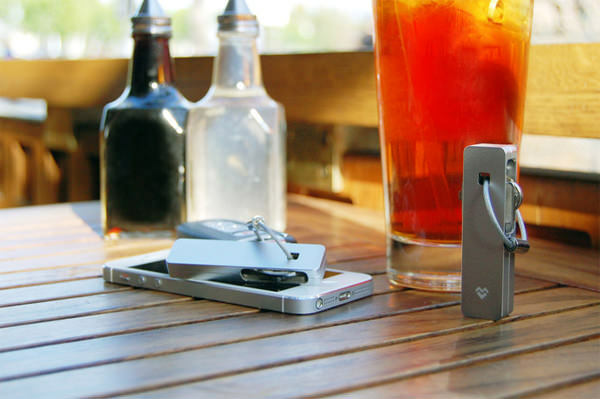 The Blockey is a simple key management system that enables you to carry your keys around with you in a block design. It comes in black and silver unique metal finish to fit your style. 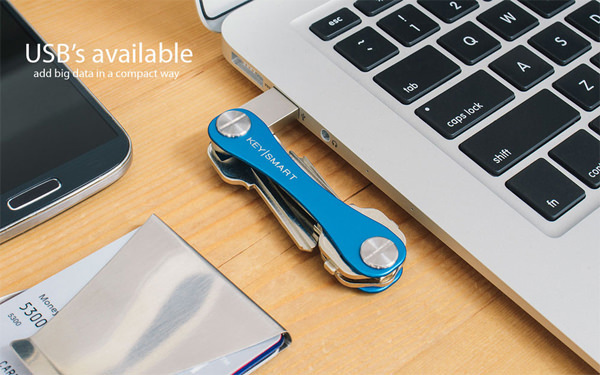 KeySmart – Compact Key Holder. This key holder is great for keeping your keys together and you have various options when customizing. Orbitkey Keychain. 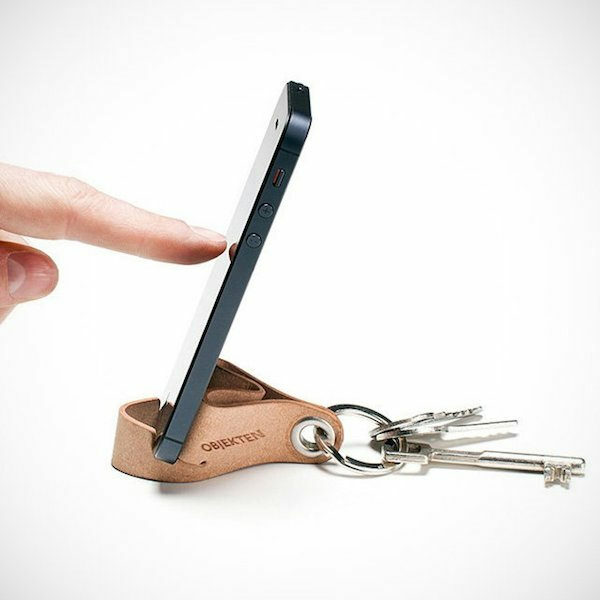 Store all your keys easily in this minimalist keyholder which is just the right size too. KeyDisk 2. An upgrade from the previous model, the KeyDisk 2 still provides a light and durable way to take your keys with you. Patel Keyholder. 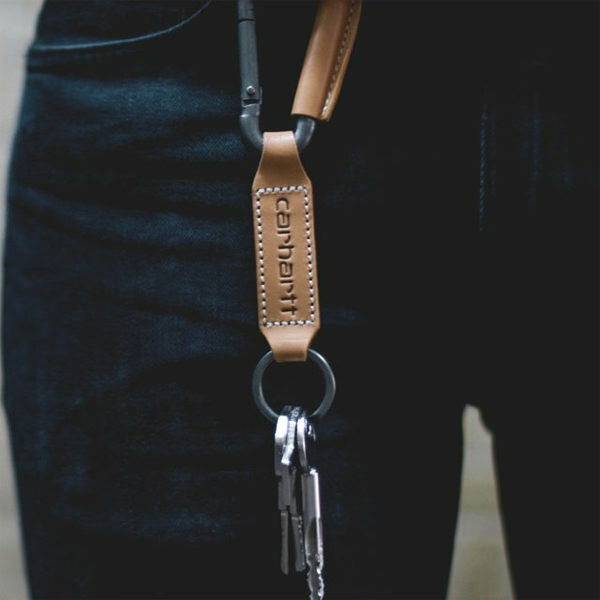 This stylish key holder features a metal carabiner and a key ring that’s covered in leather. You can choose to attach this to your jeans or you bag according to your own convenience. Killer Keys Rubber Key Fobs. 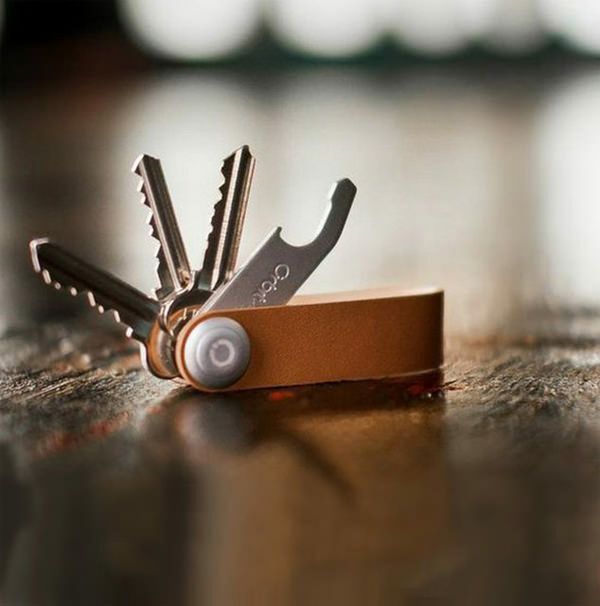 This creative key holder for only one key is aimed to help you find it in your bag at once. You’ll definitely get a bullseye with this one. 602 Key Holder. 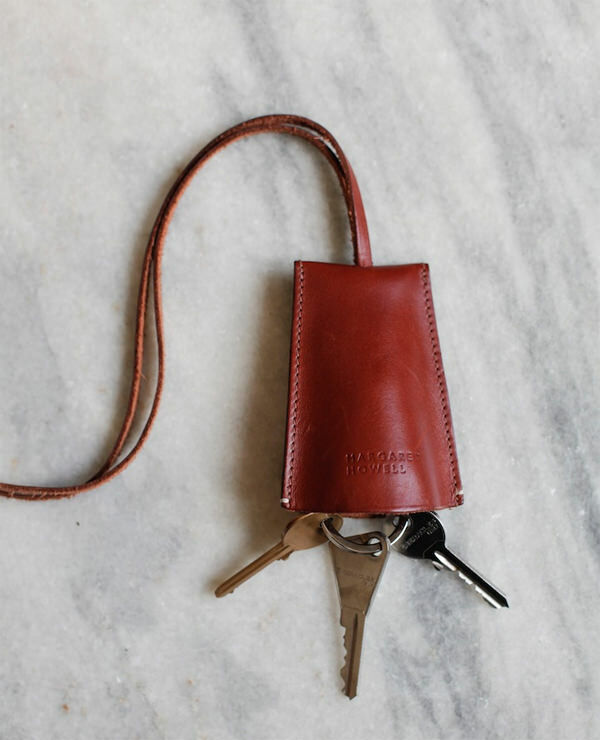 This simple leather key holder comes with a minimalist design but it does what it’s meant to while looking classy. 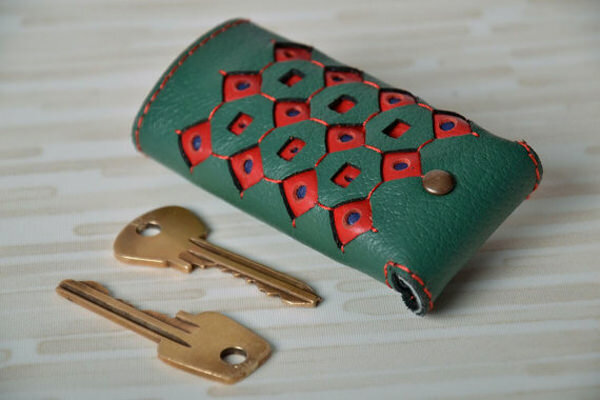 Handmade Leather Key Holder. 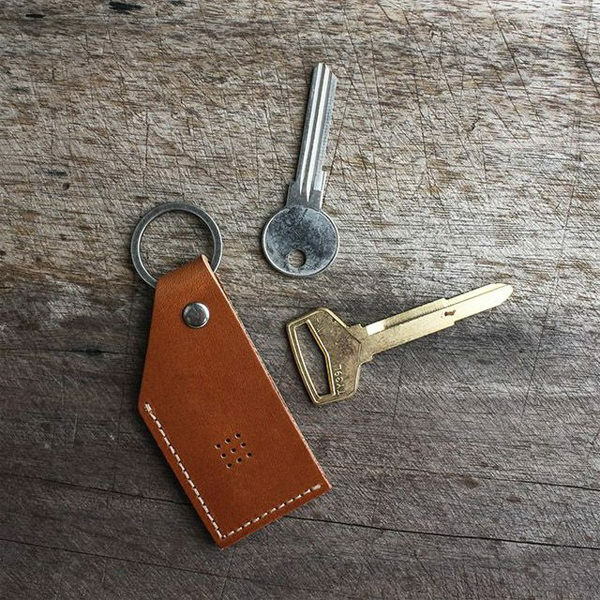 This handmade key holder made from leather boots will keep your keys bulk-free and compact. The edges of it are embossed with markers like “home” and “office” to help keep your most important ones organized. 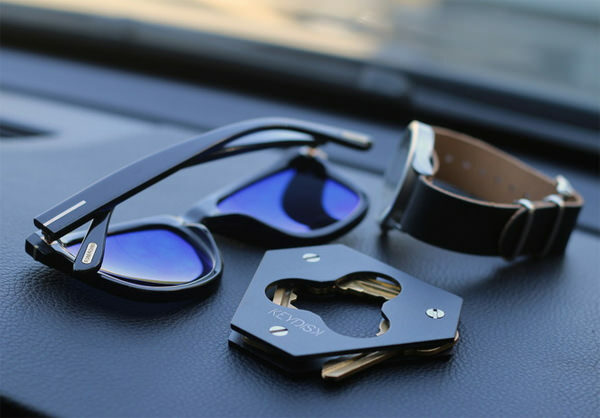 Cooler-King Leather Key Holder. Here’s another classy leather key holder. It’s not just stylish but also functional. It’s available in 2 color options: black and brown. Margaret Howell Key Holder. 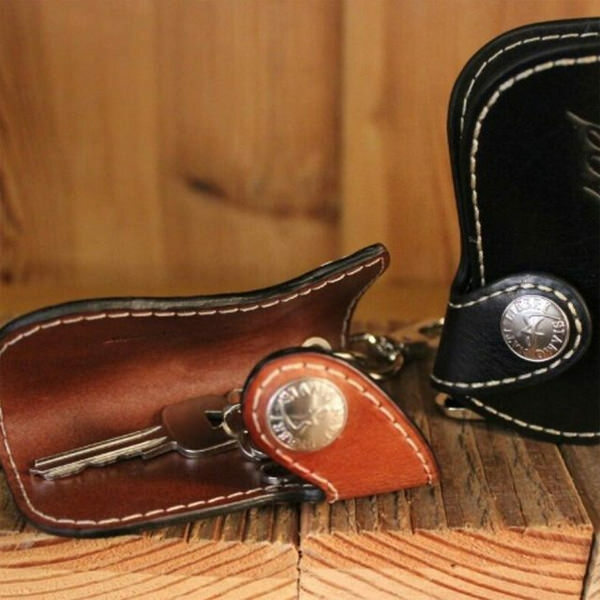 If you’re worried about keeping them concealed, hide your keys in this cozy leather key holder. Not only does it keep them in order but you can avoid any annoying clanging as well. Objekten Keyring. The handy design of this keyring makes this a unique accessory. It’ll help you keep your keys together for easy access but it also has a special cut which lets you use it as a smartphone dock. It’s made out of recycled bonded leather. Talon Automatic Key Fob From Switchkey. This is a flipper style key holder which comes with a push button. It comes with a blank uncut key so that you can merely cut and duplicate it according to your original key. 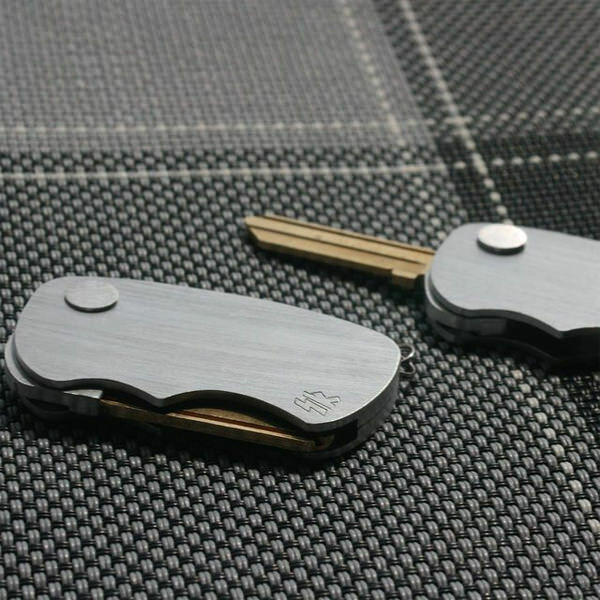 KeyClip Wallet & Key Organizer This is a two-in-one: a slim wallet and a key holder. 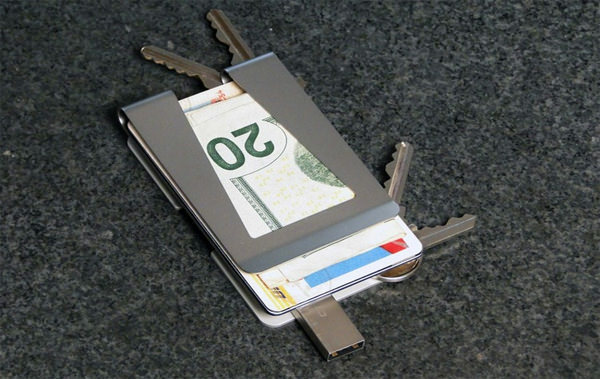 About the size of a creadit card, it comes with a super-resilient money-clip and is designed to securely hold cards, ID, cash, and even a USB drive. Loop Keychain. 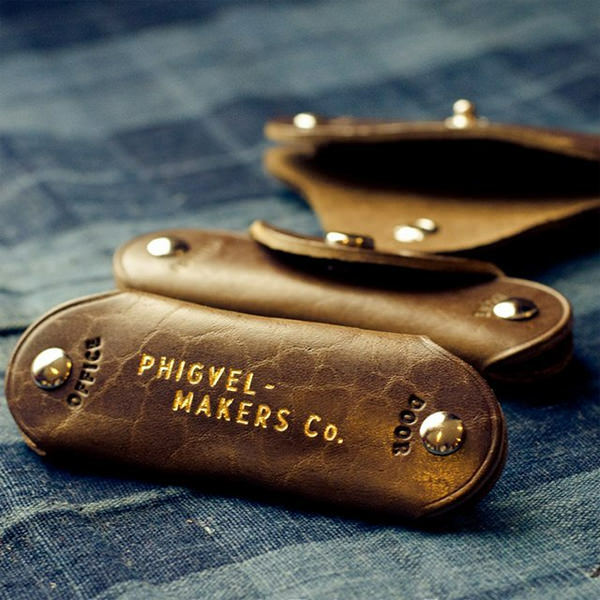 This loop key holder is made out of specially sourced leather from an old school American tannery. The color that you see in the image will age beautifully into a dark caramel. This loop can be tied around your belt loop or just wrapped around you wrist for easy reach.